Britain’s best-loved performance poet will share stories from his remarkable life. He befriended Nelson Mandela, fought in the 1980s race riots and recorded radical and relevant reggae music with Bob Marley’s former band. 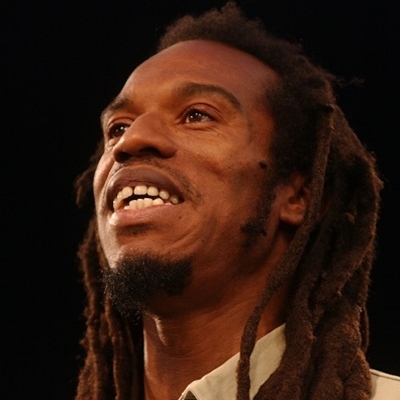 In a compelling and inspiring show, Zephaniah will explain how he fought injustice and discrimination to lead a remarkable life, while sharing a selection of favourite stories and poems.